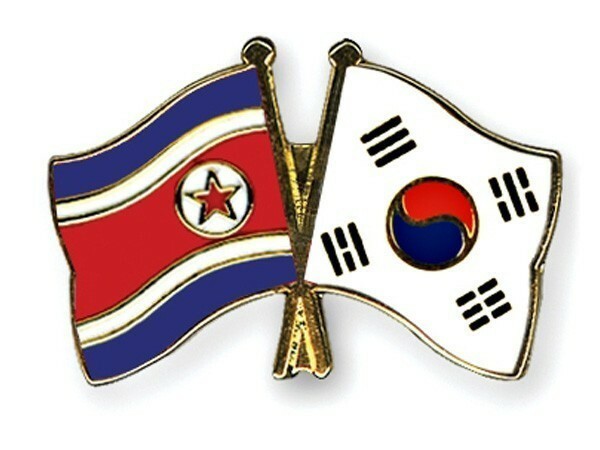 Seoul [South Korea], Apr 9 (ANI): Terming the development of inter-Korean relations as ‘unrealistic’, North Korea on Tuesday said that engaging in cross-border ties with South Korea is not possible as the latter has given in to US pressure, the local media reported. Calling the plan "unrealistic" and "valueless", Uriminzokkiri, a North Korean propaganda outlet, noted that inter-Korean relations are making slow progress not because South Korea does not have a plan but because it is "scared" of US pressure. "Indeed, the unification ministry handling inter-Korean relations made no achievements to speak of, let alone play a leading role in implementing North-South declarations while reading the faces of the U.S. and the South's conservatives," the North Korean website noted. The remarks came a day after Kim Yeon-chul was sworn in as South Korea's unification minister. Upon his appointment, Kim vowed to use inter-Korean economic cooperation as a catalyst to move the peace process and denuclearisation talks with the North forward. "If the unification ministry neglects its responsibility and wastes time, it will be faced with more criticism from all corners of society and amplify people's skepticism on the current administrations' North Korea policy," Uriminzokkiri said in its documentary. "We will make joint efforts to improve inter-Korean relations to a sustainable level by fully implementing joint agreements," the official was quoted as saying. South Korea’s unification minister, however, did not mention any particular project with North Korea but promised to reopen the suspended cross-border projects, including an industrial complex in the North's border town of Kaesong and tours to Mount Kumgang on the North's east coast.